Want to get EDUCATED? Want to get INVOLVED? 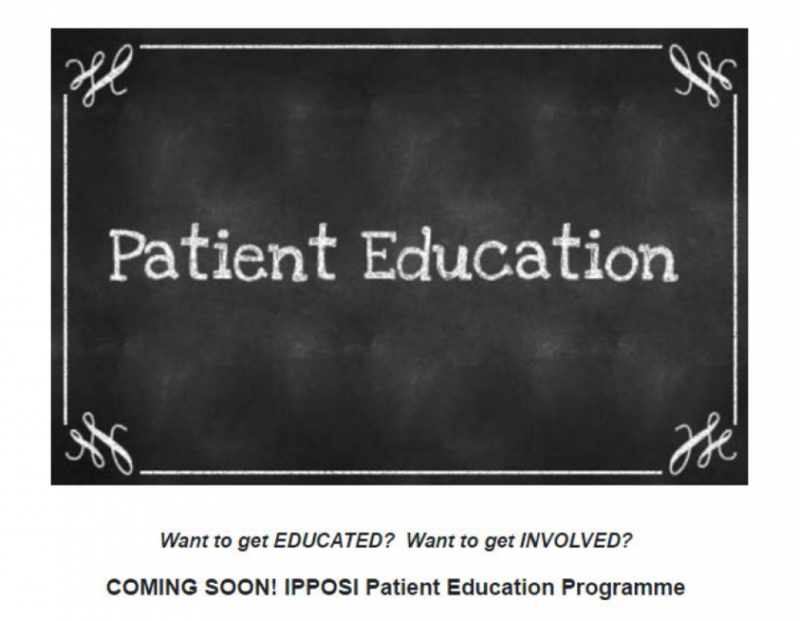 IPPOSI is delighted to inform our members that in association with a number of education partners in Ireland, we will shortly be announcing a call for applications to the IPPOSI-led Patient Education Programme in Health Innovation. This 6-month blended learning education programme, the first of its kind in Ireland, is being piloted from Sept 2017 to Feb 2018, on a number of IPPOSI-relevant topics (see below). Capitalising on IPPOSI’s continued leading role in the European Patients Academy in Therapeutic Innovation (EUPATI) the pilot programme is specifically tailored for Irish patient communities. 20 places are available on the pilot programme. The Call for applications will be announced shortly through IPPOSI mailing lists and newsletters. Sign up to become an IPPOSI member to avoid missing out.